It feels way too hot for football at the moment, but the season kicked off just this week, and if you're on holiday in Great Yarmouth and you fancy watching the local team in action, then you get to be a part of history. Why? 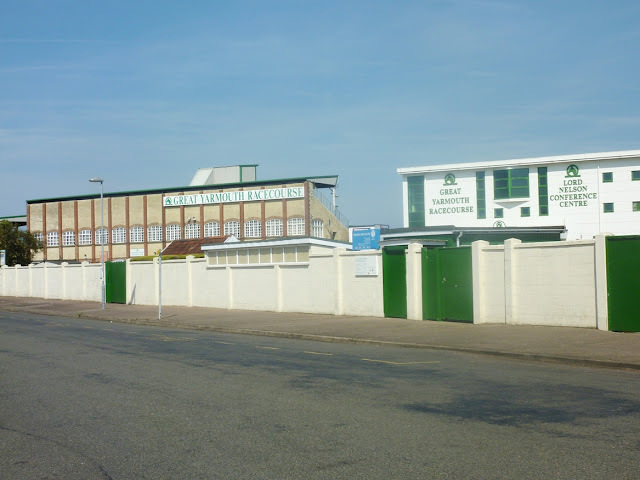 Because Great Yarmouth FC, or the Bloaters as they are nicknamed, play their home games at the Wellesley Recreation Ground, whose main stand is said to be the oldest football stand still in regular use. Fans have been supporting their local team on those terraces since as long ago as 1892 and the stand even now has Grade II listed building status. But if horse racing is more your thing, then be sure to visit Great Yarmouth Racecourse, which plays host to a whole range of racing events throughout the year. Top name jockeys and riders are frequently in attendance, and the ever-popular ladies' days are a particular draw. So if you like the thought of dressing to impress while having a gamble on the gee-gees, then click through to the Great Yarmouth Racecourse calendar and see what's coming up. 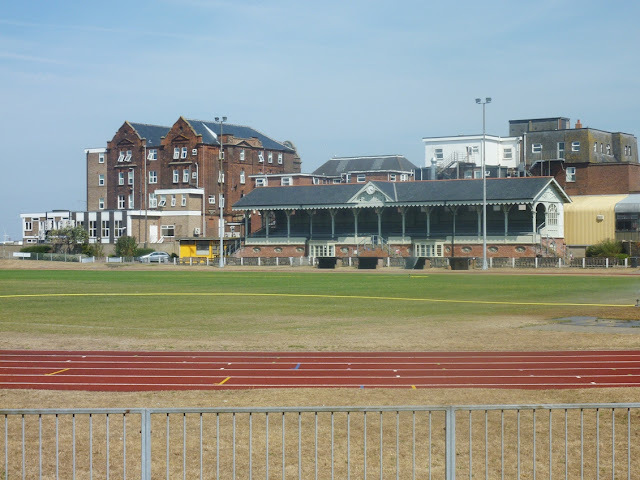 And it's not just about football and racing in Great Yarmouth, as the town also plays home to stock car and greyhound racing, crown green bowls and an 18-hole Pitch & Putt golf course, plus it also has a large sports centre right in the centre of the seafront. Named the Marina Centre, the venue provides indoor swimming, indoor bowls, a gym and spaces suited to 5-aside football and badminton. So, there's no really no excuse not to get a little exercise while you're here on hols - and to work off all those ice creams, doughnuts and chips!